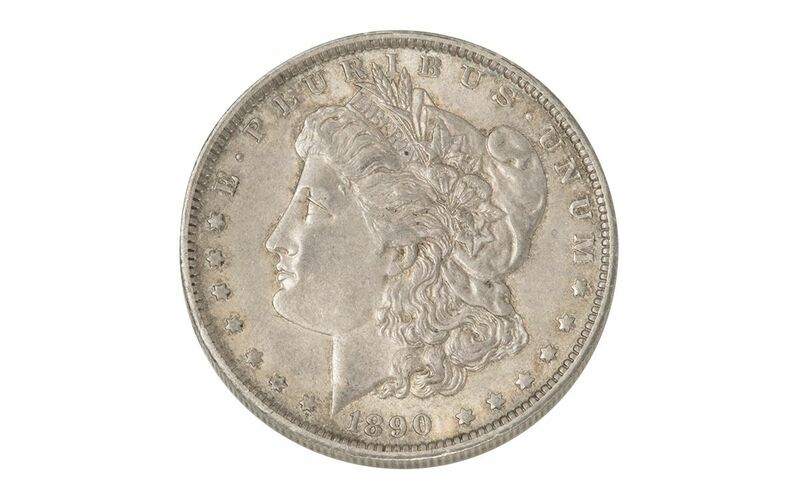 This Morgan Silver Dollar was struck at the "Big Easy" Mint in 1890. 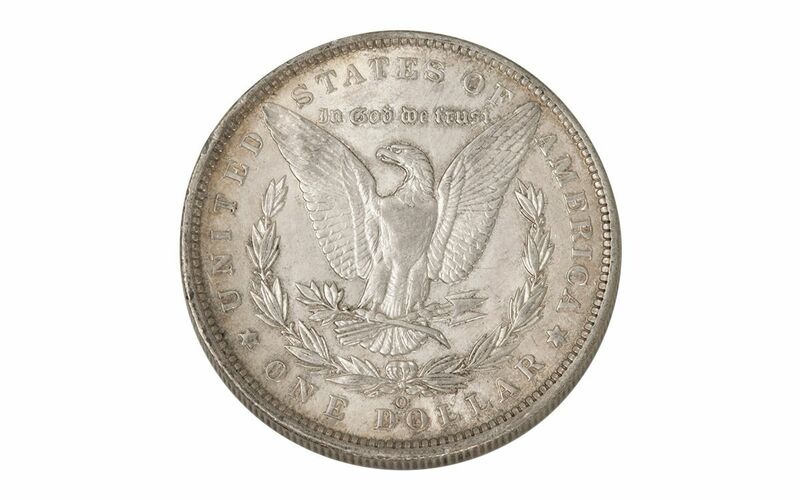 Over twelve million were struck, but the ravages of time and growing collector interest make this coin harder to find as time passes. 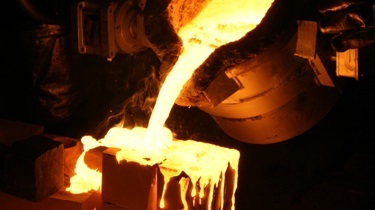 The New Orleans Mint was opened following heated congressional debate between Northern and Southern politicians over the financial independence of the South. 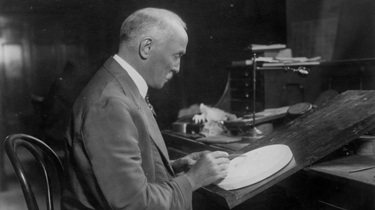 Previous to this, the South relied on the Philadelphia Mint in the North to produce much of its coinage. 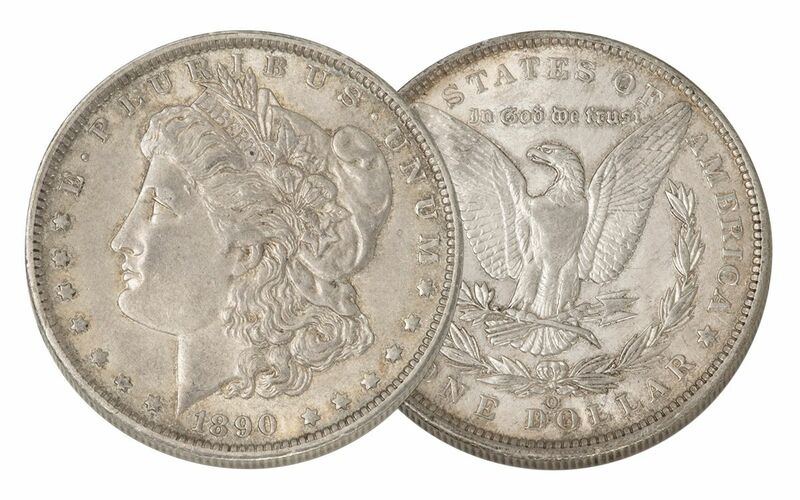 Secure your 1890 New Orleans Morgan Silver Dollar now while they're available.